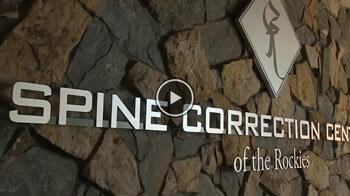 Spine Correction Center of the Rockies always welcomes new patients. We are proud of our thorough and educational new patient process. As a new patient, you will meet with our full-time nurse practitioner and an on-staff chiropractor. You may receive non-invasive tests to determine how quickly you can expect results. We believe there is a tremendous benefit from having a team of doctors working on your case. However, if we don’t feel we can positively impact your health and wellness, we will let you know and refer you to someone who can. The first step is to call our office or ask us to contact you for your FREE consultation.